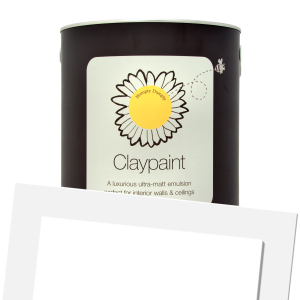 Each of Earthborn’s paints has a story behind them! Earthborn’s Colour of the Month, Mister Toad, is no different. Mister Toad takes its origin from Beatrix Potter’s Tale of Mr. Jeremy Fisher. Beatrix Potter’s tale is a nostalgic reflection on her father’s leisurely summer days spent sport fishing in Scotland. Earthborn created a colour to align with Potter’s gorgeous illustrations of the natural pond-scape, and thus created ‘Mister Toad’, a mellow, earthy green reminiscent of lily pads and other aquatic plants. 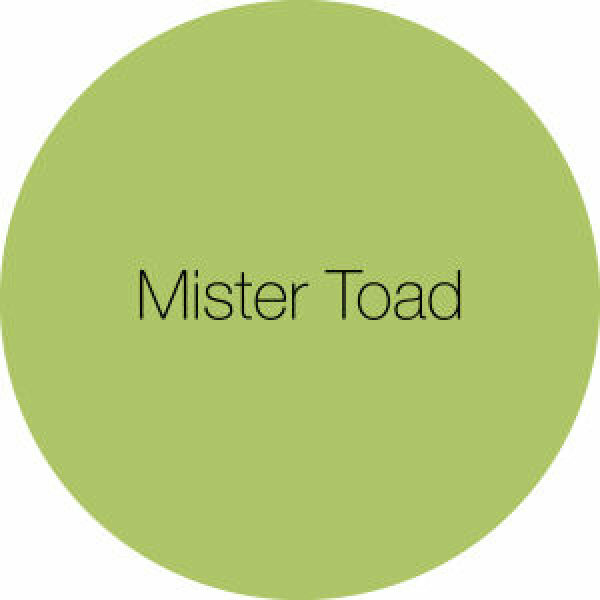 Earthborn recommends pairing Mister Toad with darker shades such as Hobby Wood, a popular woodland green. Or why not pair Mister Toad up with Dark Cocoa or Rocky Horse, to help emphasise his earthy undertones. Green is such an evolved colour this year – from chalky pastels to dark, decadent shades and those hazy hues that fall somewhere in between. 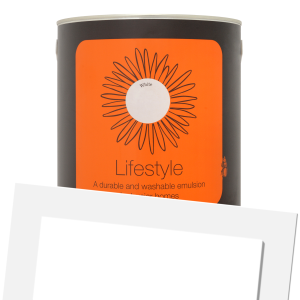 It’s a colour that promises to imbue your space with a restful feeling of balance.